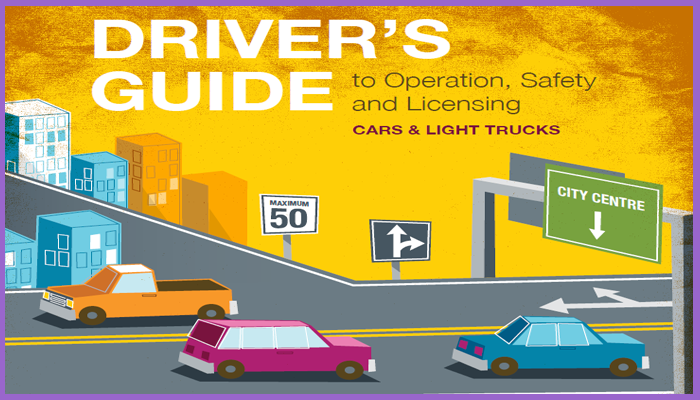 The information provided in this guide will help you learn what a driver examiner is looking for. 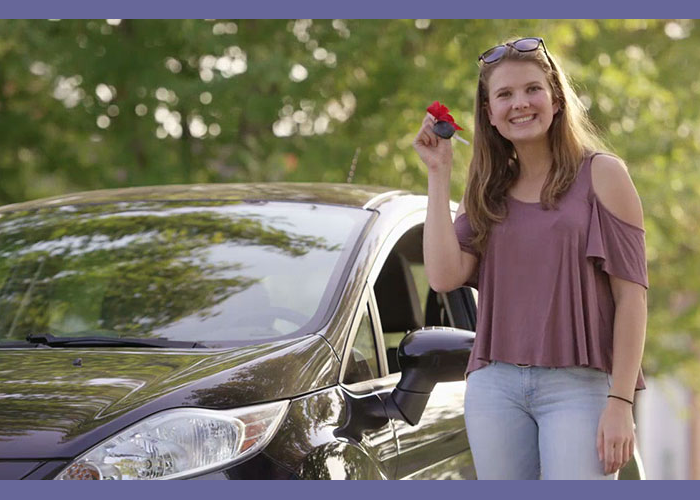 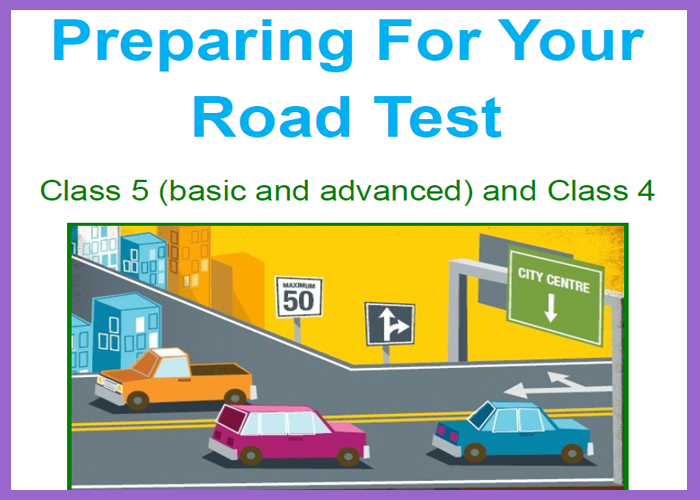 Knowing what to expect on your road test will make you better prepared and increase the chance you will be successful the first time. 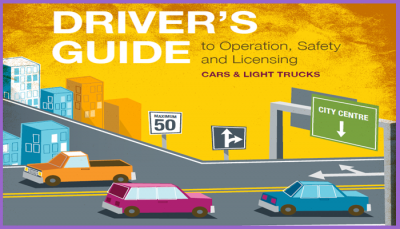 A road test is just a driver examiner observing your driving on a route they determine for you.